The 1992 film of “The Lion King” received a great amount of praise from the audience and critics. It initially earned a gross of $766 million. The live-action film of “The Lion King” is set to release on July 19. 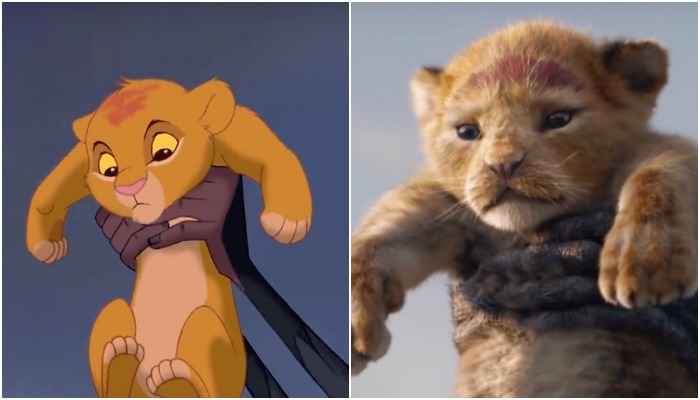 Donald Glover will be interpreting Simba’s voice and James Earl Jones will be interpreting Mufasa’s voice. Other actors and celebrities in the cast include Beyoncé, Seth Rogen and Billy Eichner. 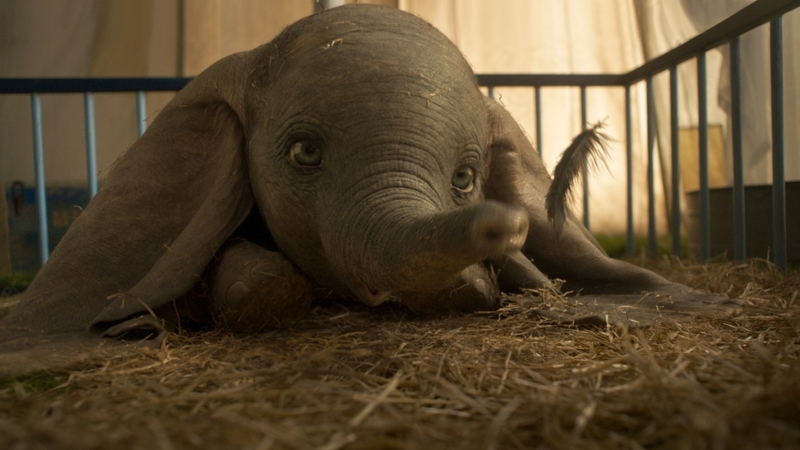 “Dumbo” was first released in 1941 and was the fourth film released by Walt Disney Animation Studios. 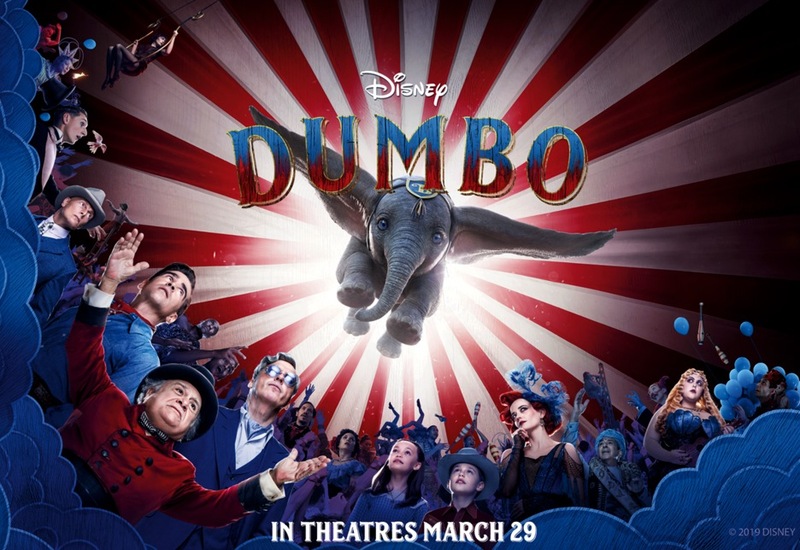 The movie was first created based on Roll-A-Book written by Helen Aberson titled “Dumbo, the Flying Elephant.” Now, this new live-action movie will be based upon this 1941 film. “Dumbo” (2019 film) released on March 29. 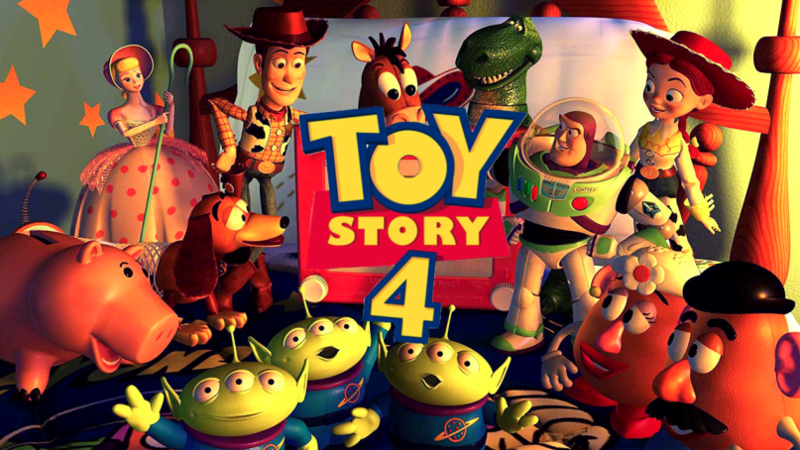 “Toy Story 4,” which was directed by Josh Cooley, will be released in the summer on June 21. Tom Hanks, who voices Woody in the movie, said, “The emotional range of the movies has become more and more deep and profound and affecting” (Today.com). Tim Allen also mentioned that he “choked up while recording ‘Toy Story 4’” (Today.com). Disney movies are not intended to only engage one age group, but instead to engage parents and children of all ages. 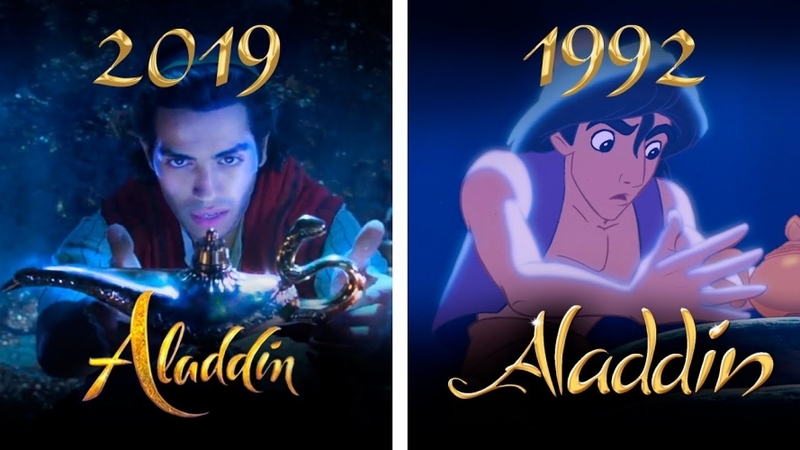 All the Disney movies will premiere at different cinemas. You can check your local cinemas’ website to check if they will have showtimes for your preferred Disney movie.